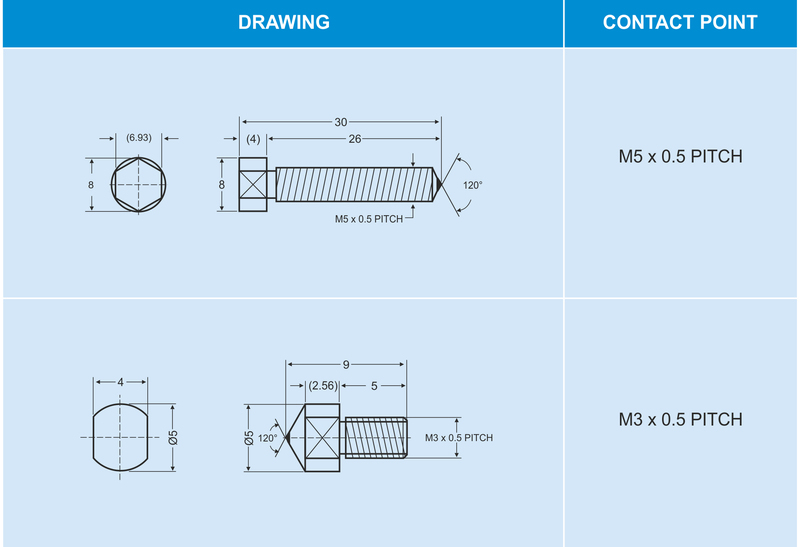 Gauging fingers are widely used in Industries for measuring accuracy of the components during grinding (in process). 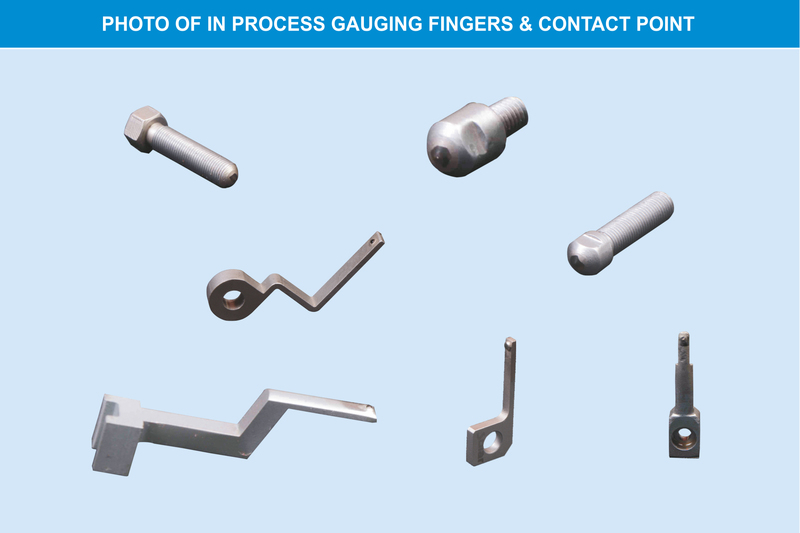 These Gauging fingers are in different types and shapes. Best Gem Quality Diamonds are lapped with included angle and radius and mounted on stainless steel blanks.